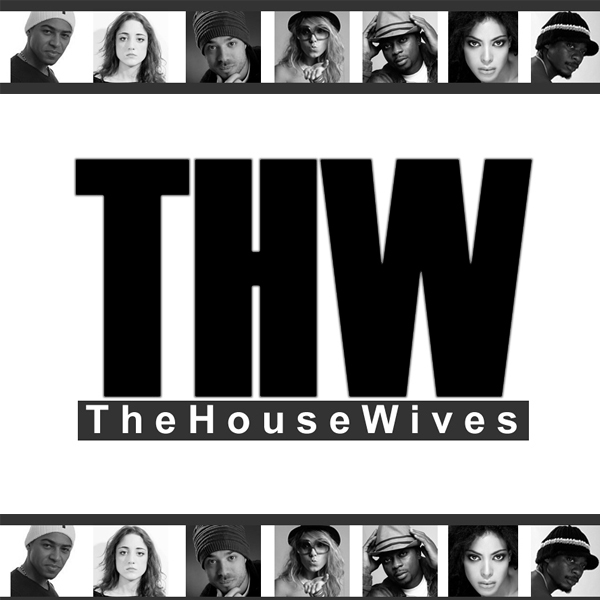 The Housewives is the first eclectic community of artists based in Italy composed by musicians, djs, songwriters, rappers and singers. The Housewives ft. Luciouz appear courtesy of Kult records. Check out the Matt Consola & LFB Remix, as well as the Division 4 Remix on The Swishcraft Pride 2014 Compilation and the Beautiful EP on Kult Records.